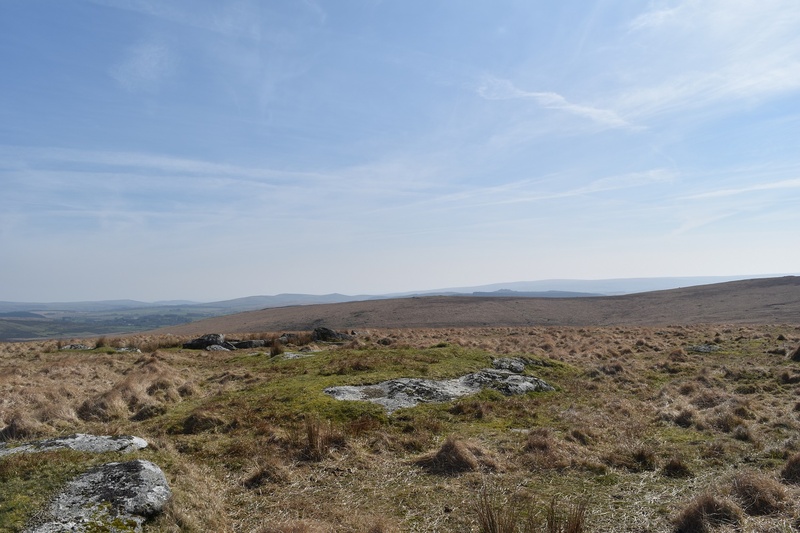 Winney’s Down is a large flatish area of open moorland not far from Fernworthy Forest, sitting between the East Dart river and Sittaford Tor. 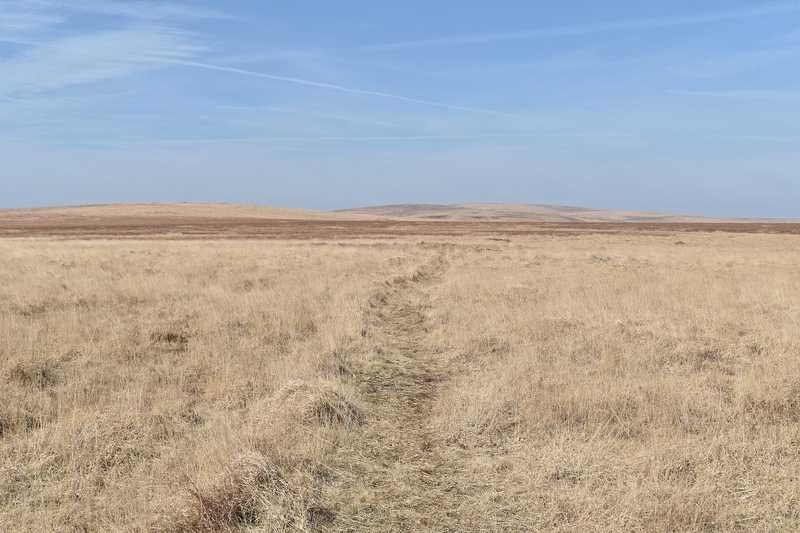 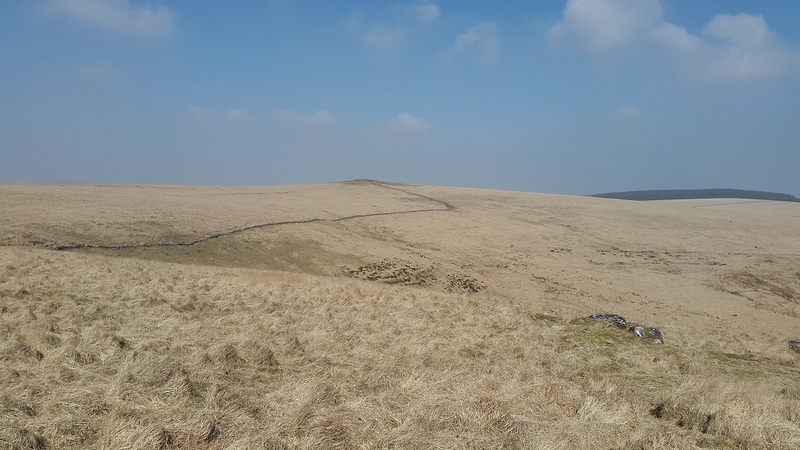 The area itself generally sits above the 520m contour and is covered with the tussocky grass so prevalent on these parts of Dartmoor. 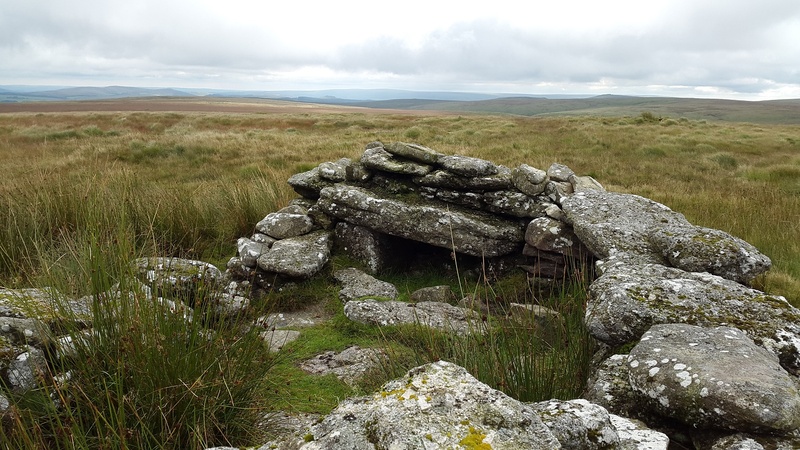 Statts House (an old peat cutting shelter) sits at the high point of the down, there’s also a couple of rocky granite areas with a good view to the south through the East Dart valley marked on the map below, this is about a 1km SE from Statts House. 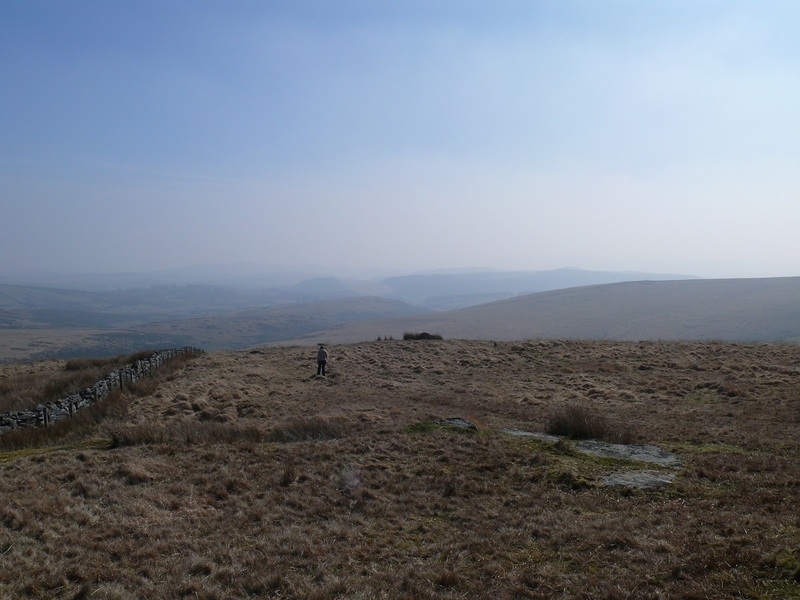 For me Statts House is the summit. 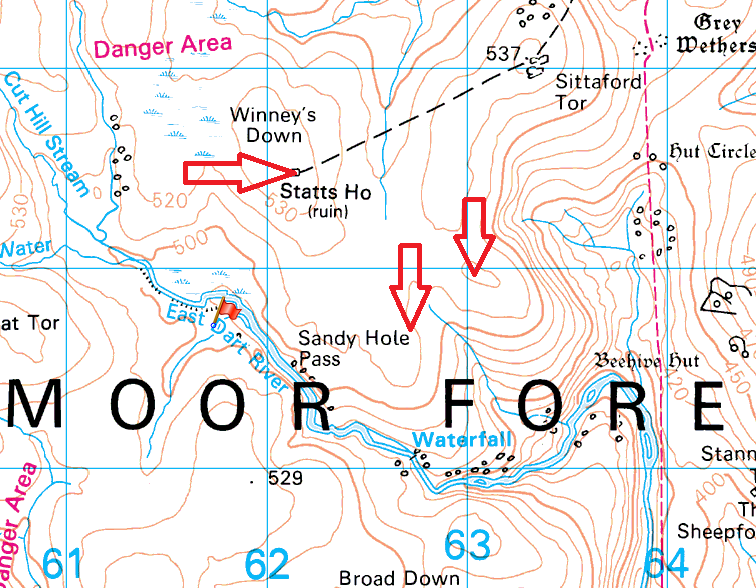 Starting from Postbridge and following the path to the East Dart Waterfall is probably the best way to get to Winney’s Down. 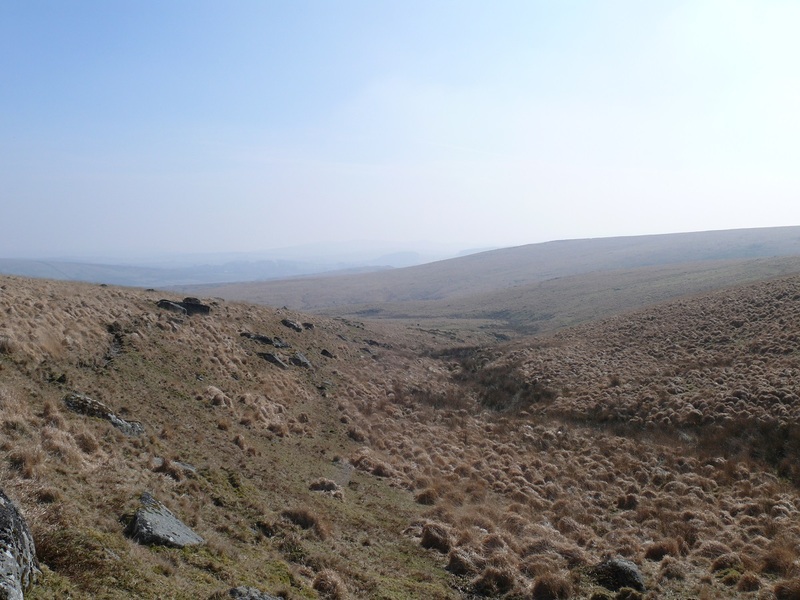 Winney’s Down is on the edge of the Okehampton firing range although not within it.